APCOR created in December 2012 an online platform called Corkplace. It is a space for the promotion of business between companies of the cork sector and members of APCOR. APCOR intends for this platform to facilitate access to and demand for different cork products among the member companies. Cork Mark is the international symbol that identifies cork or cork products. Confédération Européene du Liège (C.E.Liège), in partnership with the European Forestry Commission, created this “label” of excellence of a 100% natural raw material. This symbol means prestige. This means that bottles carrying the Cork Mark were bottled with genuine cork stoppers produced in accordance with the strictest quality standards. This symbol enhances and gives prestige to fine wines and allows the consumer to make an informed choice in favour of culture, nature and the future. Cork stoppers are the most famous product of the cork industry. It is the most produced and most exported. More than 12 billion bottles of wine are closed every year with cork, keeping all the qualities of this drink intact for centuries. 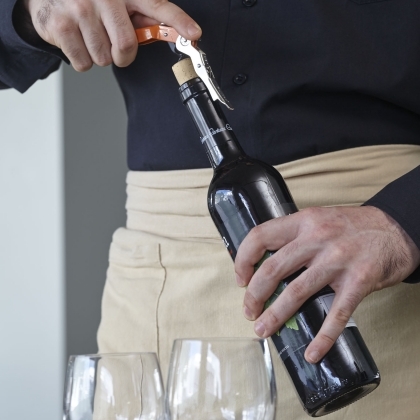 The cork stopper has been the closure par excellence of wine for many years, chosen by more than 70% of producers. Cork’s relationship with wine began in ancient Egypt as a closure for amphorae. 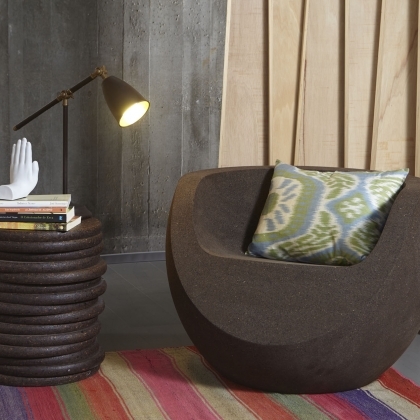 Cork is increasingly sought as a construction and decoration material because it is a raw material with unique features, inimitable, that combines unbeatable environmental benefits with astonishing versatility. Architects, designers and decorators seek ecological and natural materials and cork has adapted to the re-interpretations of different spaces. A variety of products with different textures, tones and colours, paves the way for the creation of new and amazing environments. A masterpiece of nature at the service of the engineering of the future. Cork isn’t just cork stoppers. It’s much more than that. If it is used to dress the trunk of a cork oak, why can’t it be used to dress men and women? It came into fashion and has never gone out of fashion. The characteristics of this 100% natural and environmentally friendly product did not go unnoticed among renowned national and international designers who shape this material to the whim of their imagination. Cork is in the Metro light railway carriages designed by Siemens, in the interior of the top of the range Mercedes Benz and inside the aircraft that cross the skies. NASA and the European Space Agency use cork in their missions. The thermal protection, frictional resistance and lightness are used as cladding plates on shuttles. Cork is also used in bicycle handlebars, as the flooring on public transports and as cylinder head gaskets in vehicle engines. 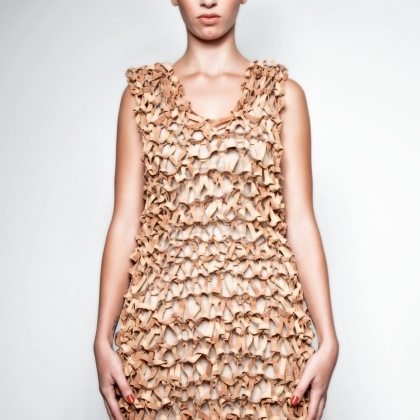 Cork is not just used in wine closures, construction, decoration and fashion. Sport is also an area where the 100% natural material moves at will. 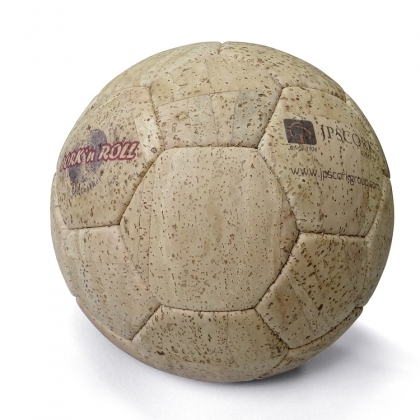 Cork maximizes the performance of hockey, golf, cricket and baseball balls and also footballs. It is in table tennis rackets, golf clubs, targets for arrows, referee whistles, surf, windsurf, and bodyboard boards, as well as the boats of the world’s best canoeists. Cork limit is our imagination. Health, music, art, toys, energy, environment are some of the other areas where cork can also be found and explored.